Your professional Houston Pooper Scoopers to the rescue! 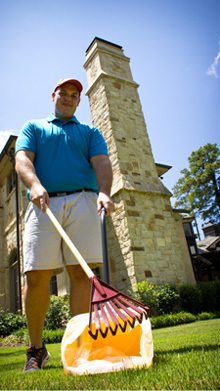 Keeping your yard clean and green with our professional, courteous team! It’s easy to get started. Simply request service, and we will schedule your home to be scooped. It’s as easy as that! Choose from Weekly service or One time cleanings! 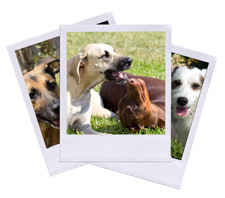 We know pets are part of the family too. That’s why we pay special attention to your family’s need for a clean, safe, eco-friendly yard. If you’re not happy, neither are we. Notify us if our service didn’t meet your standards, and we will credit you a FREE cleaning. 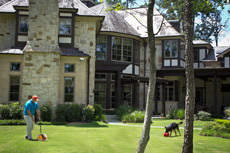 When we come to your residence we thoroughly scan the service area and remove all pet waste. We will also notify you if one of our scoop-techs come across something non pet or family friendly in your lawn. All of the staff at Poo The Rescue are friendly and animal lovers by nature. We have pets of our own, and know how much they mean to you. That’s why our staff makes sure your furry friend is happy, has a safe and clean outdoor environment, and that the gate had been securely closed behind. Professional service. Insured, bonded & trained. Your in great hands with our team. We pride ourselves on our customer service. 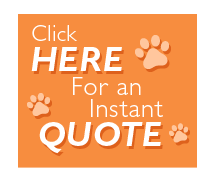 After all, we are the Friendly pet waste removal service. We accept credit and debit cards for your convenience. After each billing you are sent an invoice for your service records. Houston area Pooper scooper services, including the following areas.